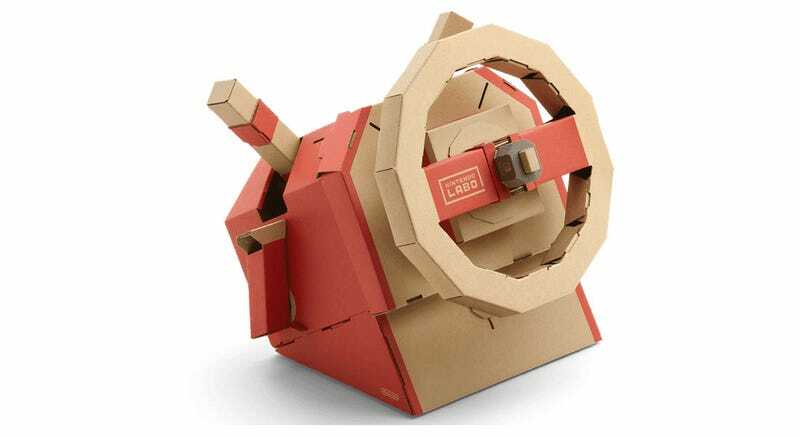 Nintendo’s Labo launched with two kits in April—a variety pack and a robot one—but its third is arriving September with the Vehicle Kit. Players will be able to construct the controls—and then pilot—a car, plane and submarine. They’re not three separate games though; using a Joy-Con as a “key”, you’ve got one vehicle that can transform between three modes. There’s even a two-player mode reminiscent of Mario Kart Double Dash, where a second player can jump behind the driver and man a turret.